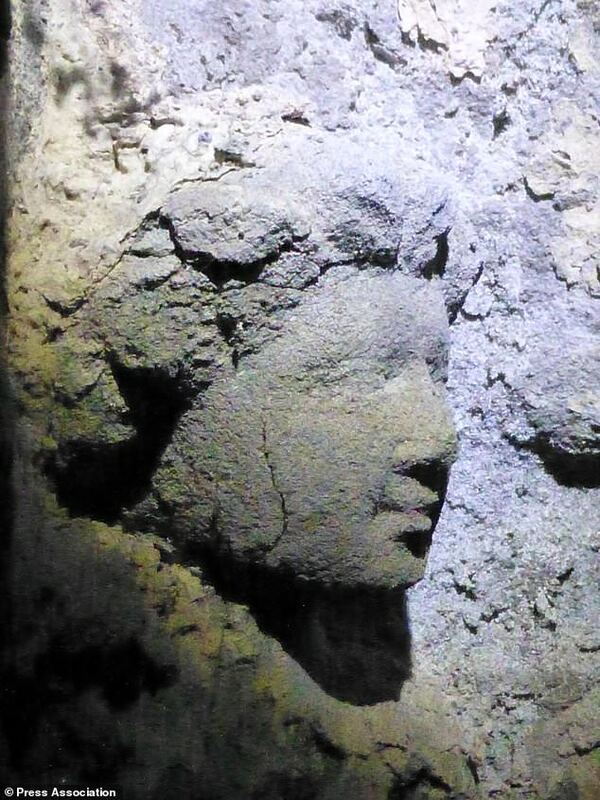 Stone carvings which had been hidden from view for 600 years have been discovered on a tomb at a cathedral. Conservationists found at least a dozen unrecorded carved saint-like figures on the back of Bishop Cardeny’s resting place at Dunkeld Cathedral in Perthshire during a routine inspection. Bishop Cardeny was the longest serving Bishop of Dunkeld Cathedral, and was made bishop by Pope Benedict VIII in 1399. The tomb was created in 1420 and the carvings were found on the side that was against a wall, hiding them from view. The unearthing of the stone carvings has shed new light on the history of the site, revealing the tomb has at some point been moved and built into the wall from its original free-standing location. Colin Muir, stone conservator at Historic Environment Scotland (HES) who led the discovery, said: “The discovery of these rare, hidden carvings behind the 15th century tomb of Bishop Cardeny is very exciting and will enrich our understanding of the history of Dunkeld Cathedral and late medieval stone carving. “This discovery also gives fresh incentive for further research and exploration of the site, as we still don’t know when exactly the tomb was moved, or why. This discovery also hints that there may still be other obscured areas of detail preserved within the walls behind the tomb. “Conservation works to protect the fabric of the tomb are currently being planned, and we hope to undertake further investigation of what may lie behind it. Following the discovery of the carvings a second, more in-depth assessment was recently carried out using cutting-edge 3D photogrammetric technology. 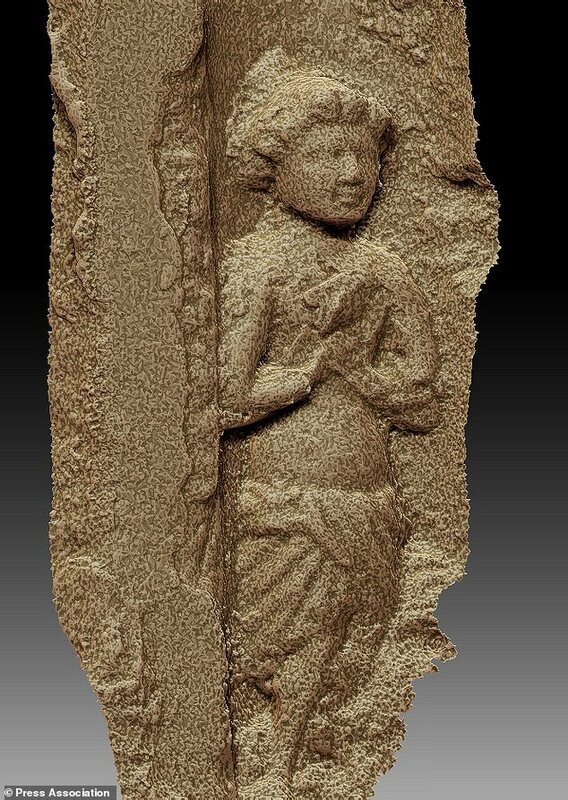 A detailed 3D model was created by obtaining multiple images using cameras and mirrors, enabling a closer look at the carvings. Dunkeld Cathedral is one of more than 300 Historic Scotland properties across the country which are managed by HES. The site of the cathedral has long been an important ecclesiastical centre, with relics of St Columba brought to Dunkeld from Iona by King Kenneth McAlpin in 849. The cathedral was developed over a period of around 250 years, which the earliest surviving section – the choir – dating from the late 1200s.